Before Motu Iti, Amelia’s parents had cruised and sailed two other bigger 40 foot sailboats. One cruise was to the Bahamas for a year with a young family, the others summer cruises as a couple and with a young family. They chose Motu Iti because her smaller size makes her easier to handle and take care of. 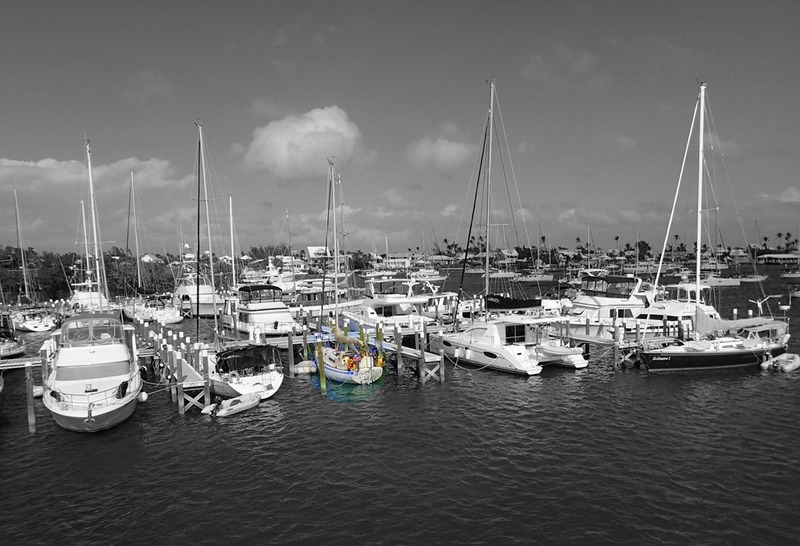 Here is a video discussing the best aspects of downsizing to a smaller sailboat!! And, see Motu Iti’s blog on the topic here.